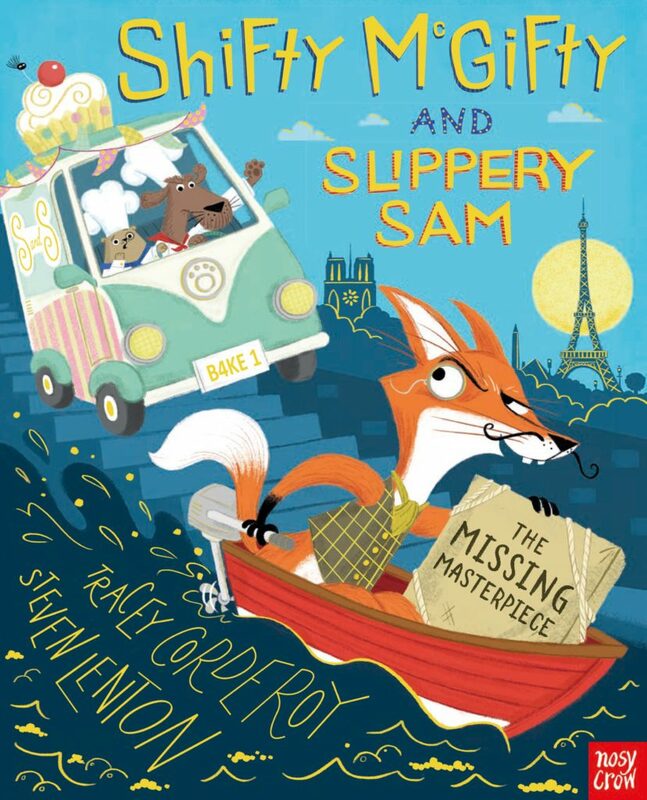 Detective dogs Shifty McGifty and Slippery Sam have packed up their pans and are baking a spectacular gingerbread Eiffel Tower for a VERY important art exhibition at ‘Galerie Bonbon’. But – quelle horreur! – the prize masterpiece has been pilfered! Could it be Cunningham Sly, the wily art thief? Luckily, the doggy duo are on the case but can they find the culprit and still serve up a Parisian showstopper in time?